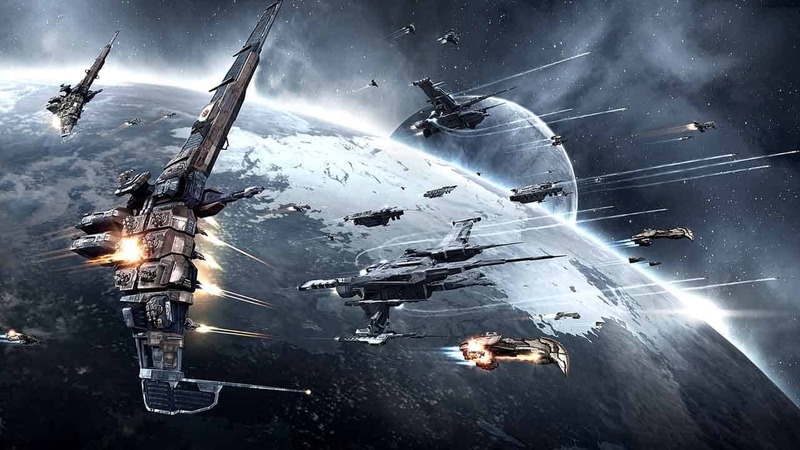 CCP Games today announced the launch of a brand new event for the critically acclaimed, award-winning EVE Online, titled Shadow of the Serpent. Players are invited to investigate a new type of Capital Ship that are being constructed in the deadly Serpentis Region. During the event players will be able to salvage Serpentis pirate salvage vessels for unique Serpentis-themed ships, skins and implants.